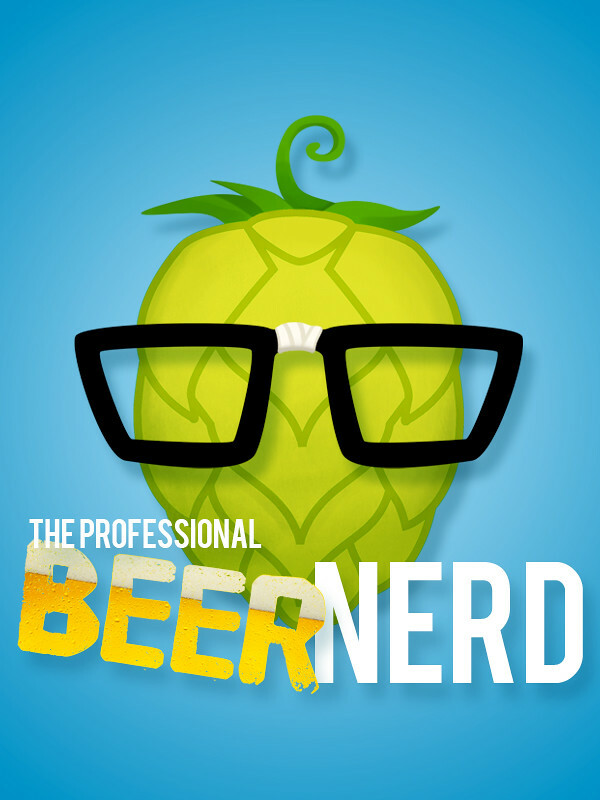 My friend Brendan Kingston, a local beer importer in Philadelphia, just started a new beer/comedy podcast called The Professional Beer Nerd. Brendan has a huge knowledge of all things beer and introduces you to these many styles and producers while being fairly hilarious, as he is in life. He asked me to create an icon for the podcast and even had me on one of the first episodes (can you guess which I’m more proud of?). I’m looking forward to hearing more episodes, and if you love learning about craft beer as I much as I do you should check it out as well. This entry was posted on August 25, 2011 at 2:15 pm and is filed under Illustration. You can follow any responses to this entry through the RSS 2.0 feed. You can leave a response, or trackback from your own site.